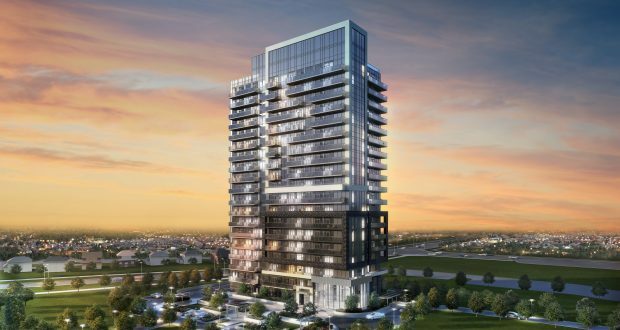 Yonge Parc Condos is a new per-construction Condo project located at Highway 7 and Yonge In Richmond Hill. Developed by Pemberton Development. Yonge Parc Condos Price starting From Low $300’s, Estimated completion in 2020. Yonge Parc Condos have 19 stories and 202 Units. Unit sizes from 580 to 1355 sqft.